Fort Lee, NJ – October 31, 2017 – As part of Couristan’s strategic growth strategy to double its size over the next five years, management announced today the appointment of Len Andolino as executive vice president of its Residential Division, where he will spearhead the Company’s broadloom and area rug specialty business. 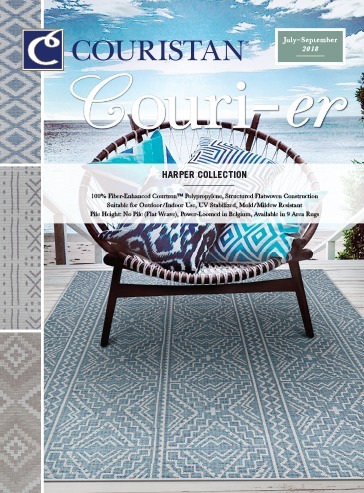 Couristan is a leading importer/manufacturer of fine, quality area rugs, residential broadloom and custom carpeting for the contract and hospitality industries. Over the course of his 32 years in the industry, Andolino has worked for Couristan in capacities of increasing responsibility. From 2004 – 2007 and from 2013 – 2015, Andolino was vice president of its Residential Division. Prior to returning to Couristan, he owned and operated a successful international business consultancy. “In order to achieve our goal of doubling our volume over the next five years, Couristan is committed to growing and strengthening our executive team; adding seasoned professionals like Len Andolino will greatly enhance our efforts. Over his successful career, Len has consistently proven to be a tremendous asset to Couristan and we are thrilled that he has returned home,” said George Couri, chairman. In his new role, Andolino will focus on the Company’s broadloom and area rug specialty business, driving sales and increasing its dealer footprint. 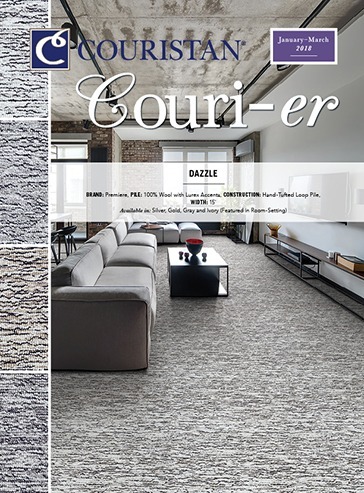 He will also spearhead product design and innovation, working with Couristan’s many designers and product manufacturers from all around the world, to support all three broadloom brands – Premiere®, Creations™ and Purity®. 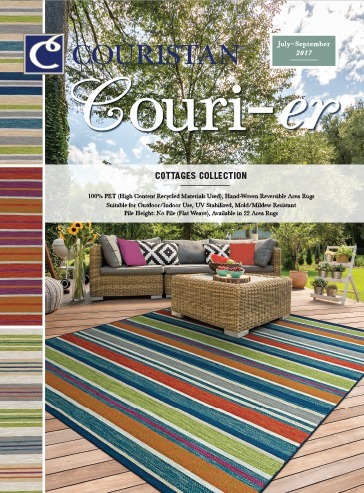 “The Couri family has built a multi-generational business grounded on the foundation of quality and innovation. 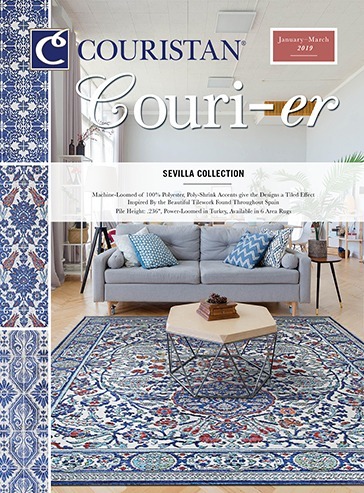 As Couristan drives towards its 100th anniversary, I couldn’t resist the opportunity to return to and be a part of the team responsible for establishing a blueprint for the future. My confidence in Couristan’s future is so great that I decided to close my consulting business,” Andolino added.